Liverpool FC Women will visit Leicester City Women on Wednesday evening for a friendly match at the Riverside Football Ground. 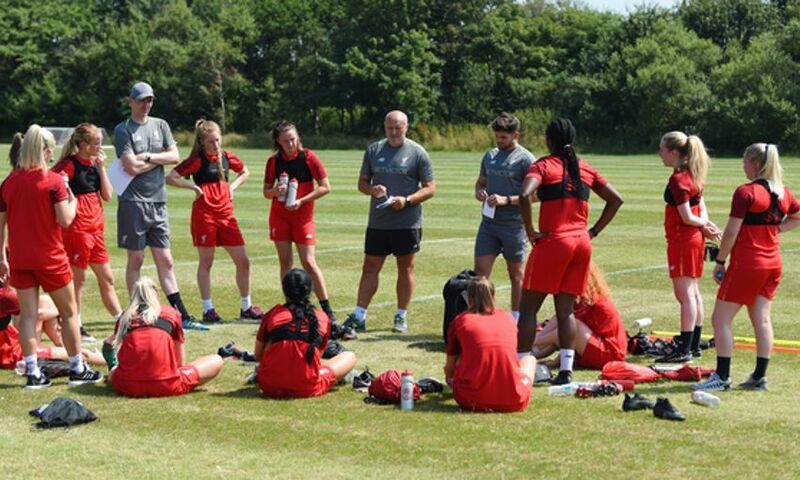 After the friendly fixture with Sheffield United Women was postponed, Neil Redfearn will now take his side to the Midlands as the Reds continue their pre-season preparations. The game will kick off at 7.45pm BST and is open to the public. The Riverside Football Ground is at 44 Braunstone Lane, East Leicester, LE3 2FW.